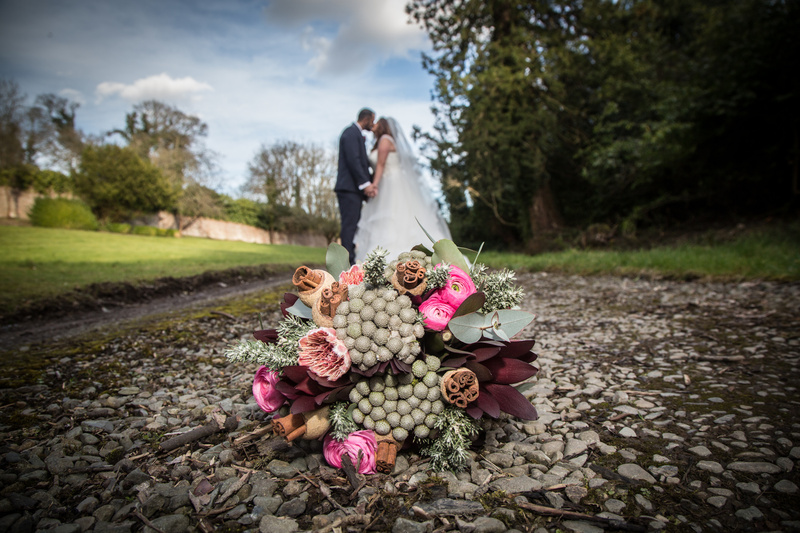 John is regularly voted as one of the country’s best wedding photographers by some of the top bridal wedding sites. His work has been featured by international bridal blog sites of over 1 million people and is known best for his easy going, friendly and relaxed nature which enables to get the best candid images. Now that our primary dates are booked for 2019, we below the reductions on the remaining dates. Please drop an email to see if your date is still available. Arrival at bride’s location, normally 2 hours prior to the departure to the ceremony in the morning to cover all bridal preparation (Hair & Make Up etc.) plus getting the fun and frantic moments with the bridesmaids and family and covering everything until the dinner call in the evening. Everything in the prep to Dinner Call package but I stay and cover everything until 10pm to capture the evening madness and 1st dances!!! All images are fully edited and presented in an elegant heart shaped USB and presentation box with an album displayed on a link for all your guests to view and enjoy.